After your consultation, if it seems like filing a bankruptcy is a good option for you, and you want to go forward, you will be asked to fill out a questionnaire with more detailed information on your financial situation. 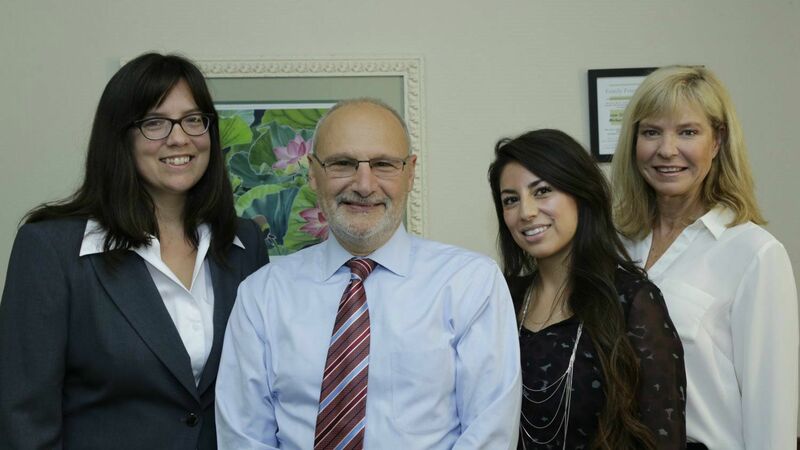 Michael K. Mehr is a nationally-recognized expert in the immigration consequences of criminal convictions and can work with you, your family member or friend, and your criminal defense attorney, to try to keep you from being deported as a result of a criminal conviction. Our firm represents individuals who have been convicted of a criminal offense and now need to vacate that conviction because they are facing removal (deportation) from the United States. If you have a client who is not a citizen of the United States, the Law Offices of Michael K. Mehr can provide you with expert advice about the immigration consequences of any plea agreement.